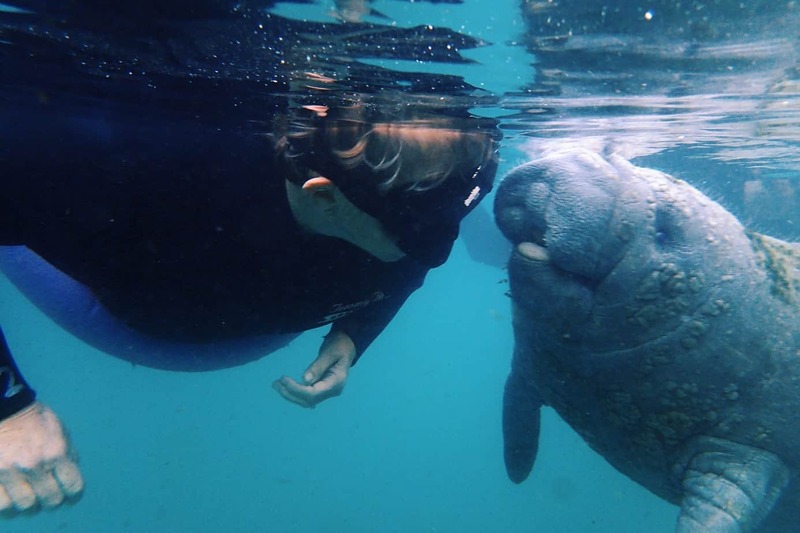 I might as well hibernate for the rest of my life because I’ve already achieved my ultimate goal – I recently got to sustainably swim with manatees in Florida. 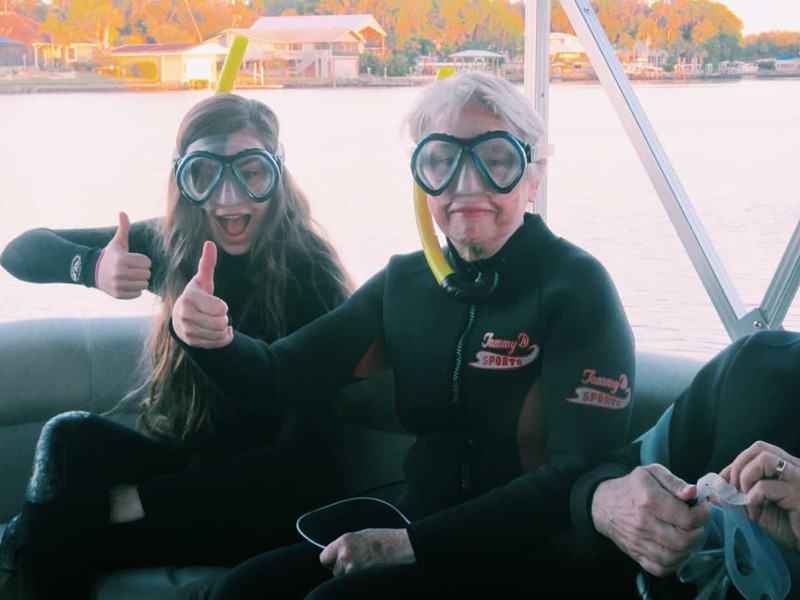 I’ve gone to Florida almost every year since I was born (to visit my grandparents), so the opportunity to sustainably swim with manatees in Florida has been a long time coming! Where did my love of manatees come from? 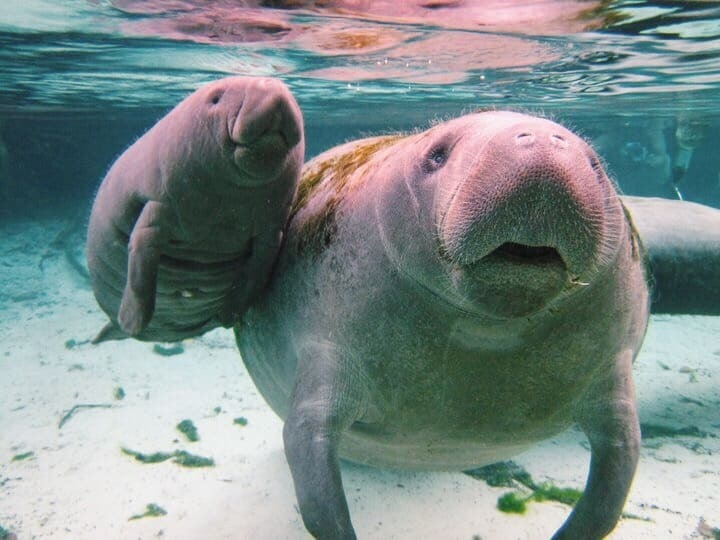 As a child, I once spent my entire allowance savings on printing 20+ letters to the governor of Florida, regarding keeping manatees on the endangered species list. I know the best manatee viewing spots for miles around my grandparents’ coastal home – by the warm power plant in the winter, in the open bay in the summer. 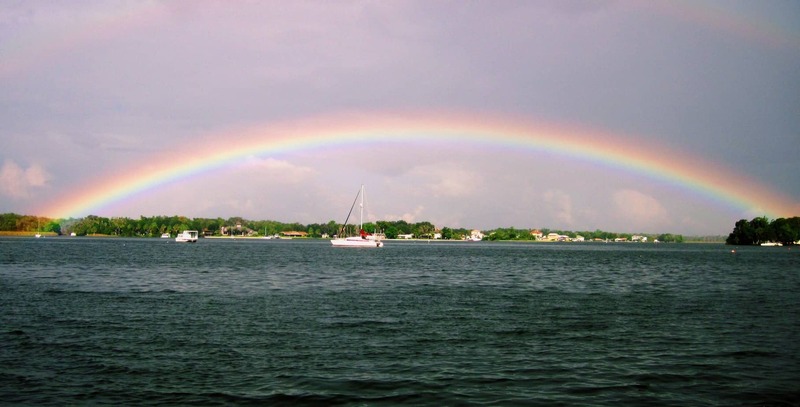 I’ve stood on the dock, soaked to my skin in down pouring rain, lightning crackling in the distance, laughing at dozens of manatees rolling around in the water, feeling the rain on their bellies. Given my life long love of manatees, you might be surprised that I’d never swum with manatees before. Well, that’s because there is only one place in Florida where it is legal to swim with manatees – Crystal River. 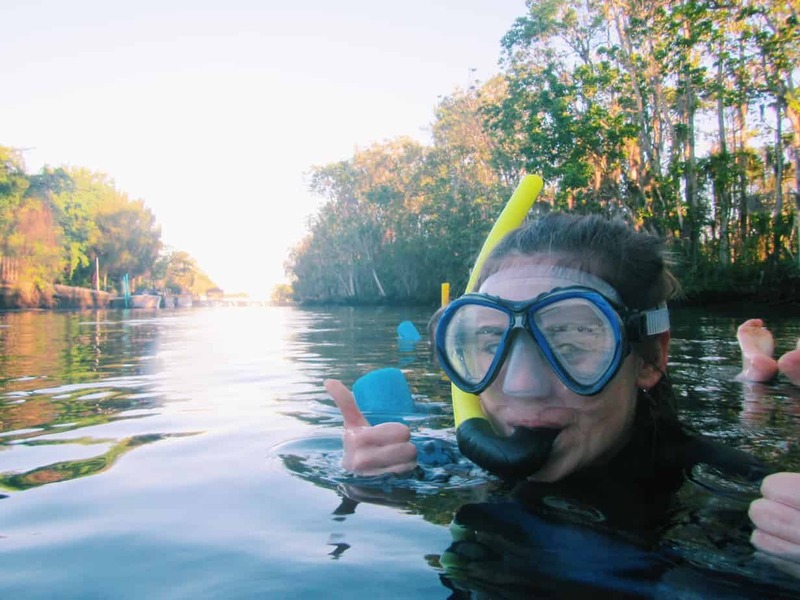 If you are also interested in how to sustainably swim with manatees in Florida, read on for my thoughts, experience, and recommendations! 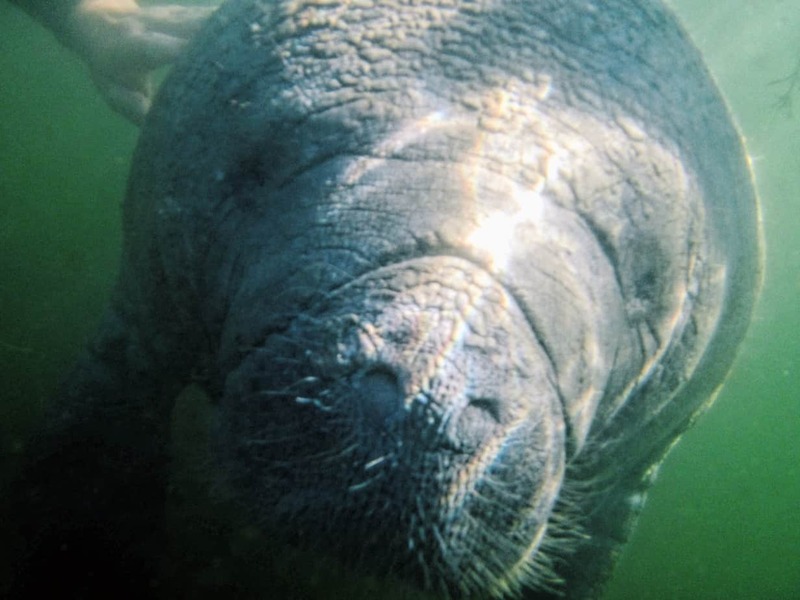 Is swimming with manatees safe / sustainable? Swimming with wild manatees is very safe… for you. 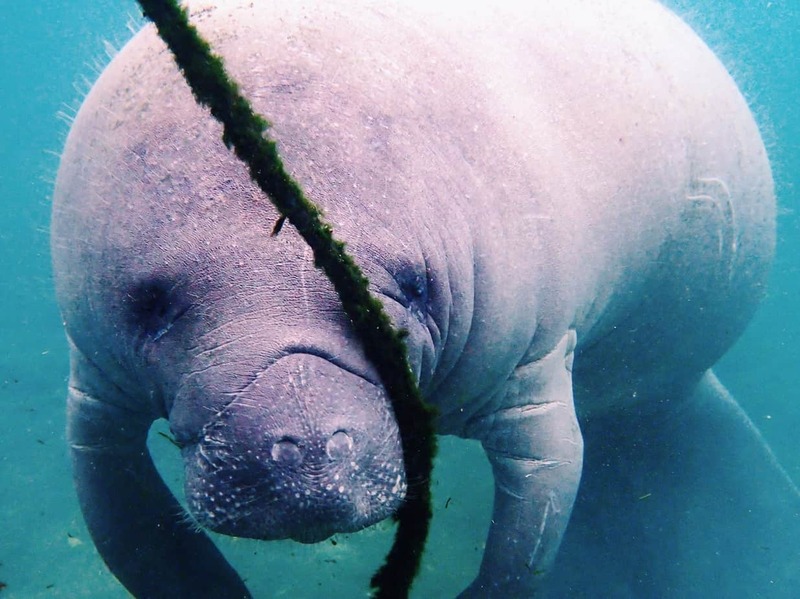 When it comes to the manatees’ safety, things get more complicated. Manatees’ gentle disposition puts them at great risk from humans. 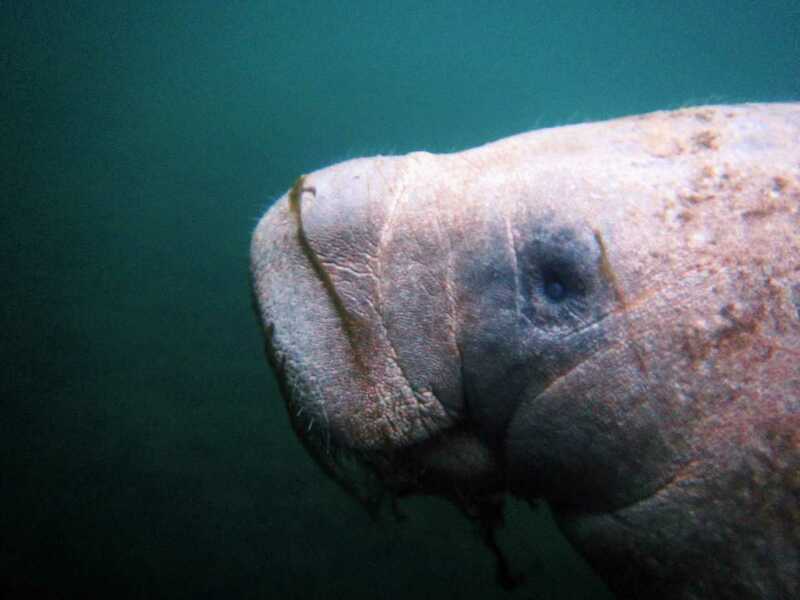 Many manatees are scored with scars from boat propellors (the reason there are now “manatee zones” in most Florida waters). They are very curious and so can be easily taken advantage of by humans. This is one reason that Crystal River is the only place it is legal to swim with manatees in Florida. 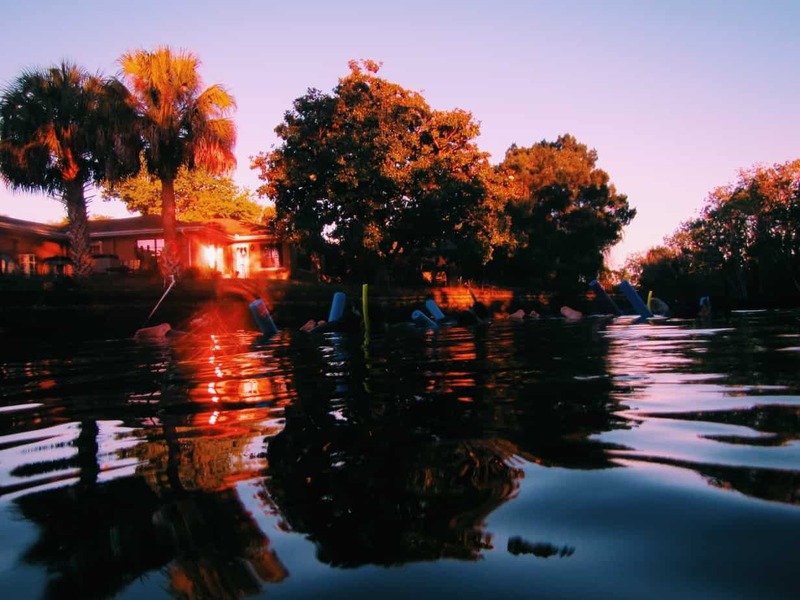 In Crystal River, tour guides must register with the Environmental Agency, and they are trained in how to safely swim with manatees and pass this training on to you. Because of that, to sustainably swim with manatees in Florida, you must go with a tour company. 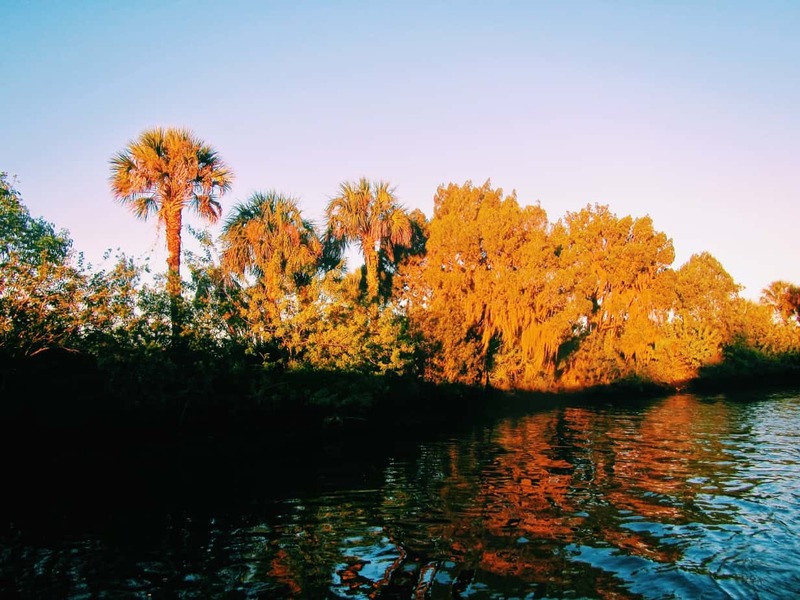 We went with River Ventures, one of the longest standing tour companies in Crystal River, which I highly recommend. Nevertheless, there is still contention over whether it is possible to sustainably swim with manatees in Florida. In 2015, there was a lawsuit which attempted to ban all swimming with manatee tours, but it was unsuccessful. Since then, manatees have been downlisted from the endangered species list to the threatened species list (much to the chagrin of my 8-year-old politically active self and current self!). 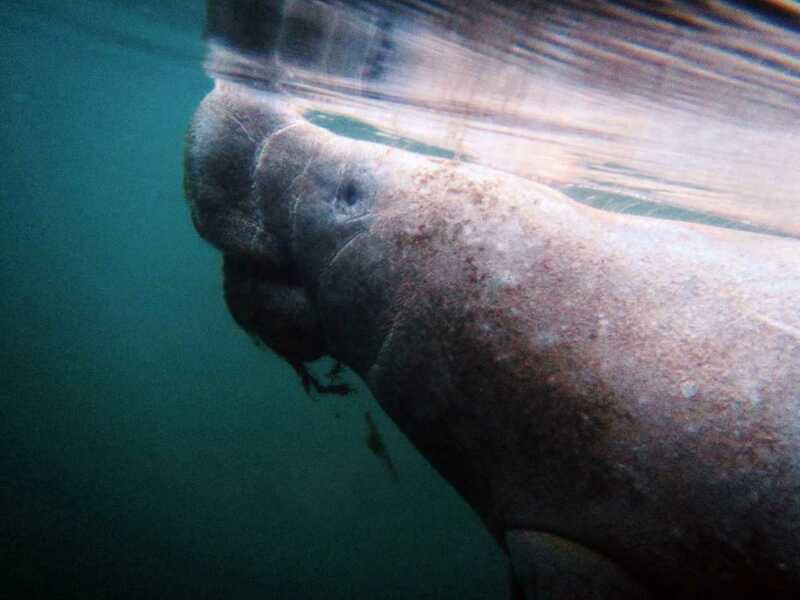 Manatee activist agencies argue that despite manatee population growth, this was a dangerous move as it will make it more difficult to ensure water sanctuaries and secure warm water habitats in the face of climate change and recent natural disasters. So… does that mean it is not possible to sustainably swim with manatees in Florida? That’s not necessarily the case. A Save The Manatees club position statement from 2009 says they think it is acceptable to swim with manatees, as long as certain behavior is followed (read on for that!). From my own personal perspective, the key to sustainability lies with having a strict and knowledgeable tour guide who will enforce safe behavior. 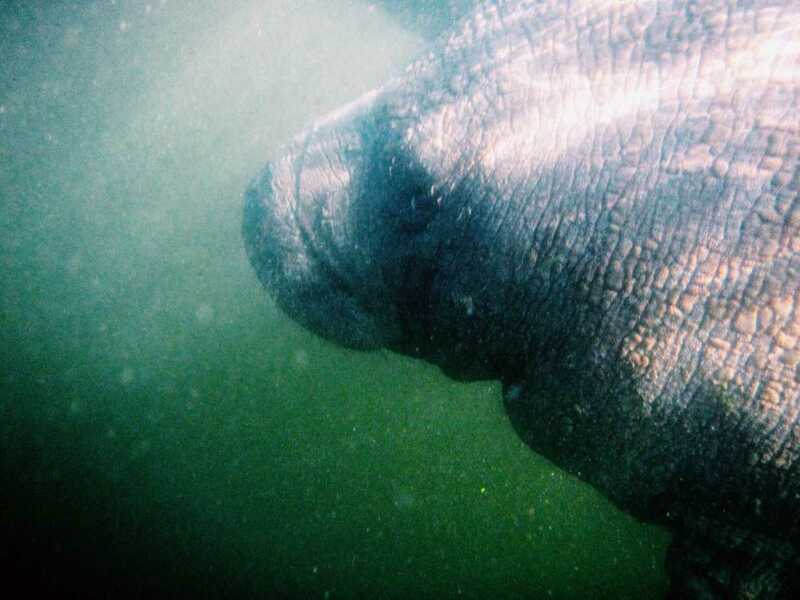 If this is done properly, and tourists are educated on manatee sustainability, just think of the huge impact it could have on spreading awareness of keeping these wonderful animals safe! So yes, it is possible to sustainably swim with manatees, but much of the responsibility will lie with you to be respectful of these amazing gentle giants. 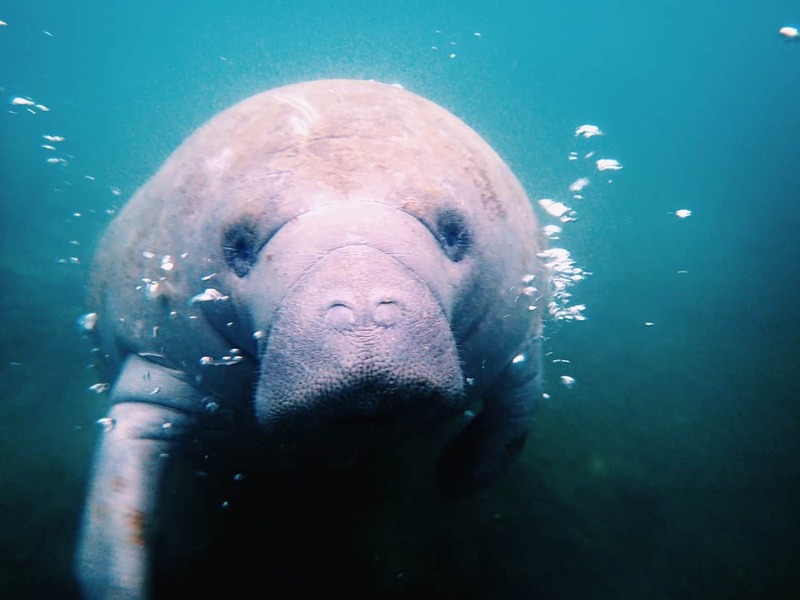 If you choose a reputable tour company, such as River Ventures, you will receive an education session about how to swim with manatees. We were instructed to float on the water (we were given “noodle” floats to help with this) and not let our feet drop and stir up mud. There was no talking or noise allowed. We were also instructed not to touch a manatee, unless the manatee had come up to us and touched us first. We were supposed to be passive in every way possible. The Save the Manatees club goes one step further in their position statement, and urges absolutely no touching, and that you should remain at least 10 feet from manatees in the water. Whilst I see their point, I can also imagine this being quite difficult as manatees are so curious and friendly, they were coming up and nudging us which makes it very difficult not to touch them! Just make sure to follow your guide’s instructions. 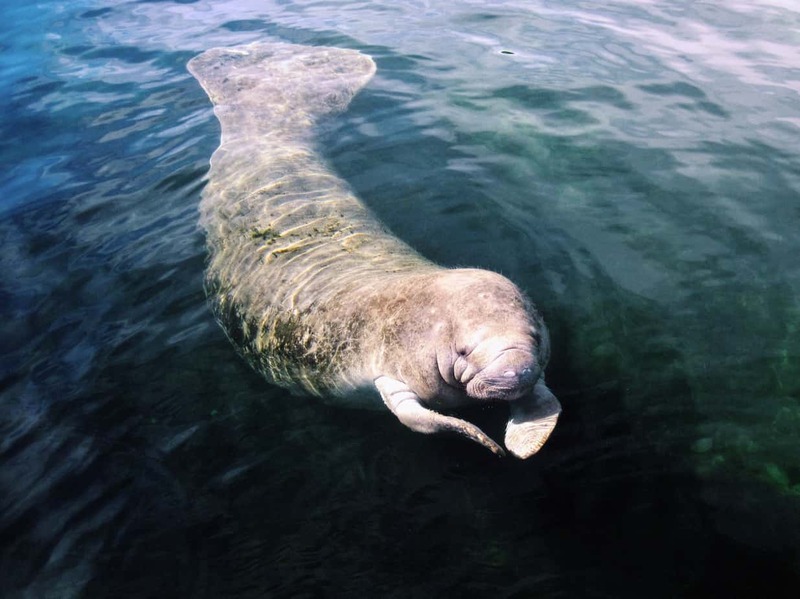 Manatees are most active in Crystal River from November – March. They do not fare well in cold water, so in the cold months they congregate inland near the warmer springs such as the Three Sisters Spring in Crystal River. We visited in late March and the season was already winding down. 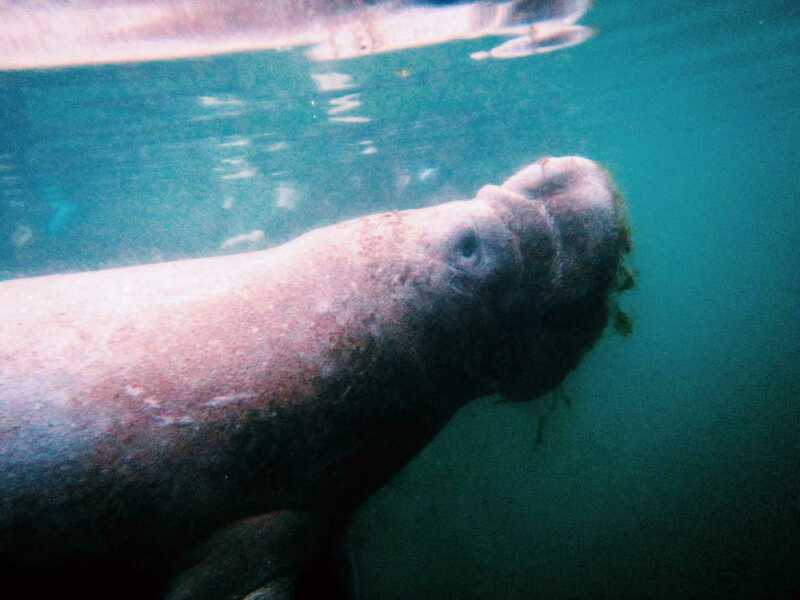 You can still sustainably swim with manatees in Florida in the summer months, but it will be more hit and miss as to how many manatees you see. I also recommend choosing a morning tour. 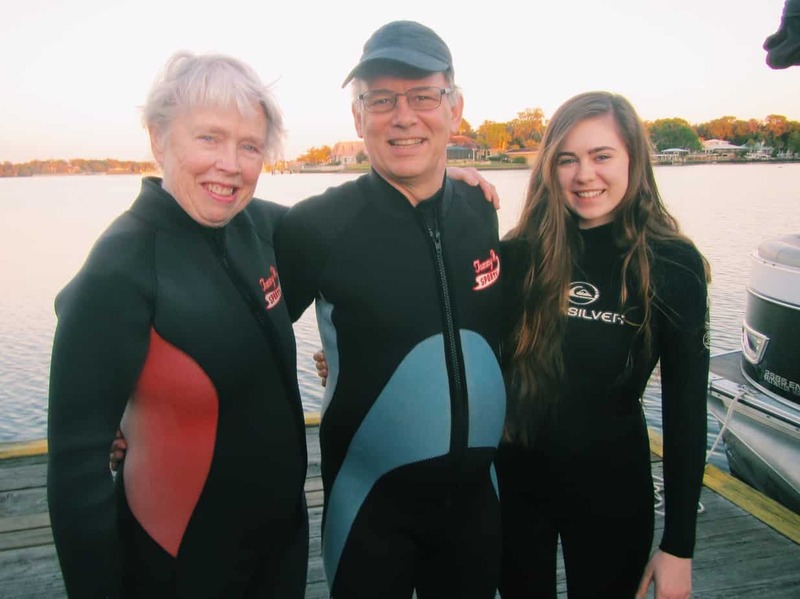 Ours began around 6am, and after wet suits and education, we were in the water by 7am. As it’s colder in the morning, more manatees will be about. Likewise, there are less people on the river making it a more private experience. After looking around at all the tour companies in Crystal River, my parents and I chose River Ventures. There were a few reasons to this: they seemed to be the most established tour company, they had the most tour options, and the guide takes underwater photos for you. 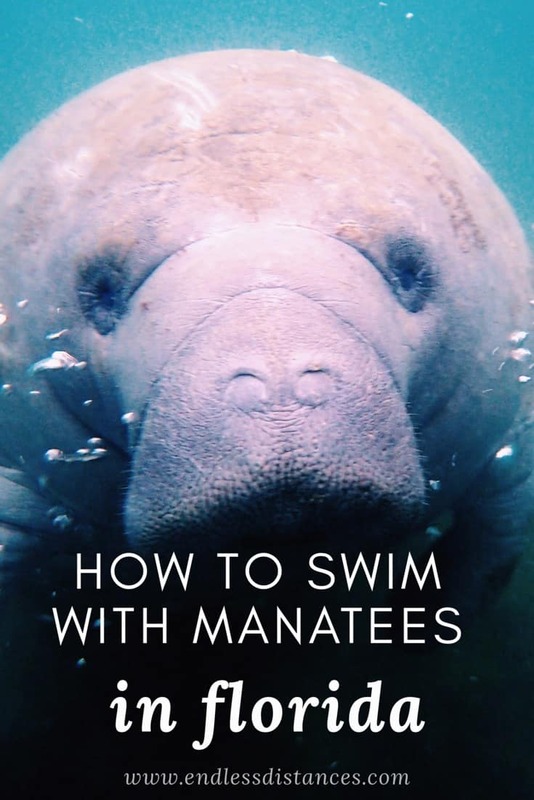 This last one was important for me because I wanted to have photos from our experience, but I really really really did not want to be distracted with a camera and miss out on my dream experience of swimming with manatees. I wanted to be in the moment, so this addition was perfect for us. My parents and I bright and early on the dock! 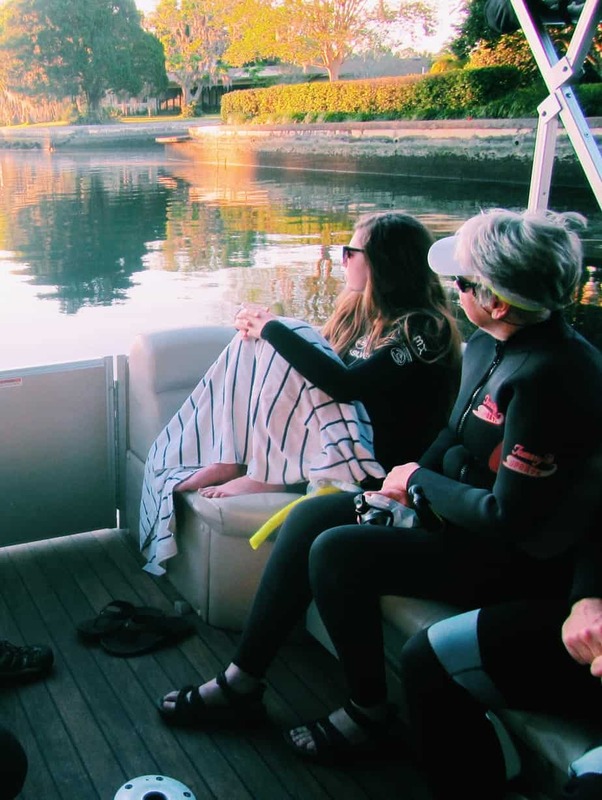 We drove to the River Ventures store front bright and early, where we had complimentary hot chocolate and coffee, squeezed into some wet suits (provided in the tour cost) and had an educational session about how to swim with manatees. From there, our guide drove us to the dock where we boarded our boat and met our captain! swimming with manatees at sunrise! Manatees aren’t the only wildlife we saw! 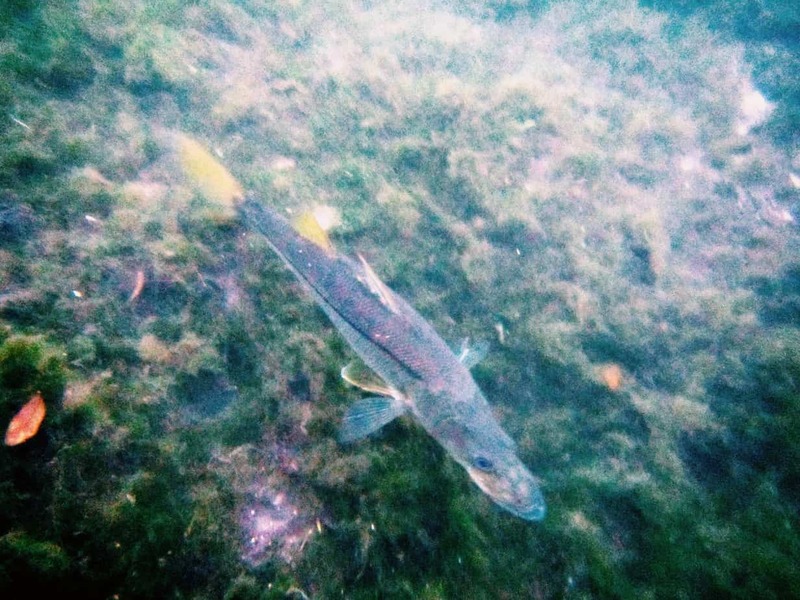 I was more scared of this fish than the manatees! This first manatee we saw was much more interested in her breakfast than us. We floated in the water above her huge body. She slowly moved along, and we listened to her munch away on the grasses. She was completely uninterested in us and did not approach us, but also didn’t shy away either. She nudged against me a few times as she surfaced to breathe air. We spent probably 45 minutes in the water with her! me… looking super cool and living the dream. After our first swimming with manatees experience, we climbed back into the boat. I became very thankful for the towels we brought as the morning air was chilly, and wetsuits are apparently much more insulating underwater than above it! We poured ourselves hot chocolates and settled into our seats as the boat slowly moved to our next spot. Soon enough, we’d spotted another manatee and were ready to climb back into the water! Our next experience was completely wild. There were at least a dozen manatees in the water. A few of them were getting “frisky” as our guide tactfully put it. Manatees were literally leaping out of the water, splashing around. I’d never seen anything like it. We stayed away from those manatees and swam with the calmer ones having their elevenses. My favorite was this little baby manatee who was so so curious! It followed us and nudged us and poked its snout in the camera, and even grabbed our hands with its flippers. I looked straight into its old-soul eyes and I have to say it was one of the most magical experiences of my life. The four hours went by so quickly, and soon enough we were back in the boat, driving home. We did the Semi-Private VIP tour, which is the most expensive swimming with manatees tour offered by River Venture at $84. However, even as a budget traveler, I do think it was worth it as it included heating, free snacks and drinks, an extra hour, a toilet, and only five people on the tour which made the experience much more intimate and calm. For this kind of once in a lifetime experience, and especially if you love manatees as much as I clearly do, it was worth the cost. I want to thank Soufiane El Hamidi and the United Nations for reaching out to me regarding the UN Biodiversity Day. 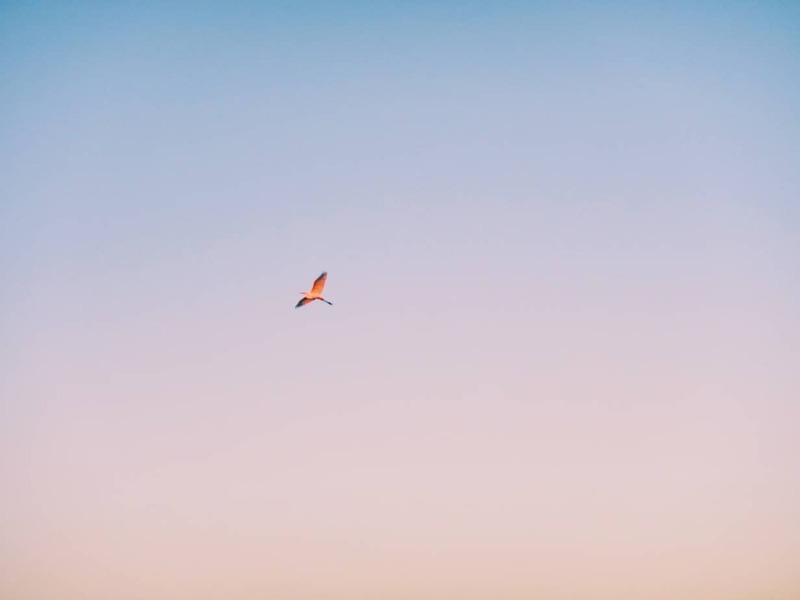 This year’s theme is sustainable tourism, and I have written this post in collaboration with them! As always, all opinions are my own. If you would like to get involved with the UN Biodiversity Day, you can join the cause here. If you are looking to become involved with manatee sustainability, you can keep up to date on the battle regarding manatee species status here. 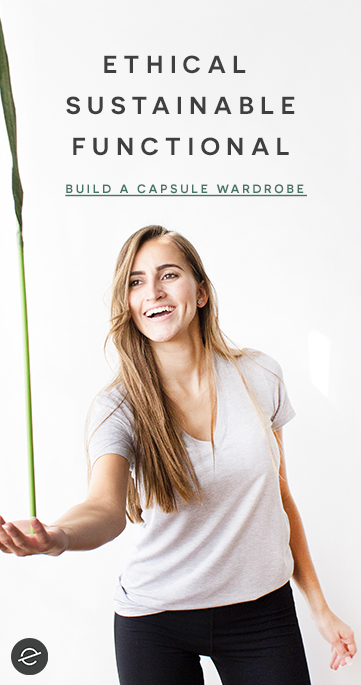 You can also join the Save the Manatee club, adopt a manatee and get a free gift here, or run a 5k in support of the gentle giants. Have you ever swum with manatees? Would you ever do it? 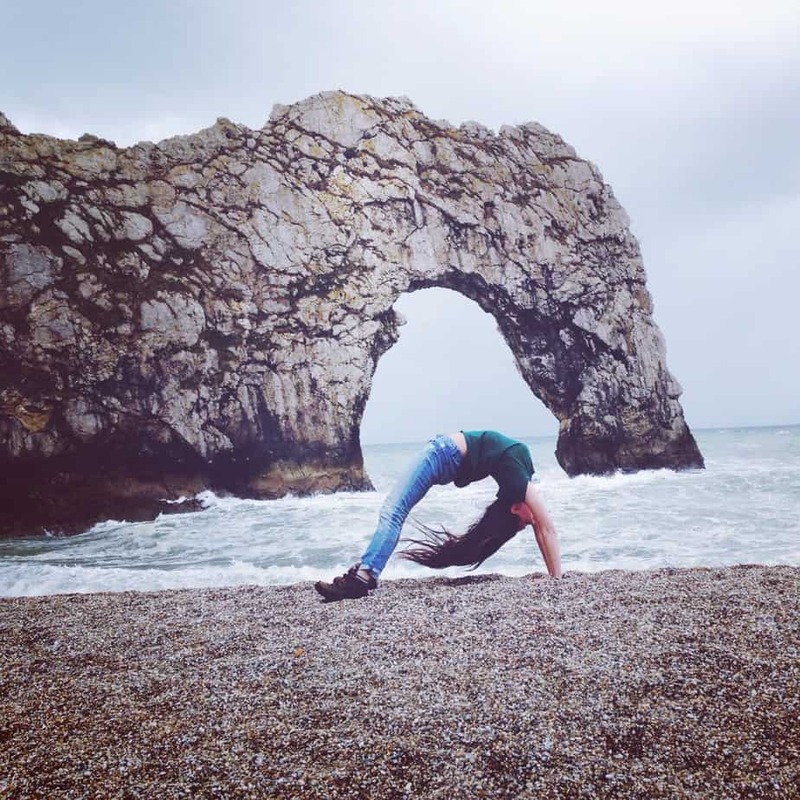 What’s your childhood dream and have you met it through your travels? Let me know in the comments!